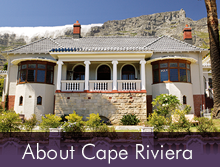 Situated in the picturesque Cape Town suburb of Oranjezicht, Cape Riviera is a luxury guest house, with panoramic city views, and the majestic Table Mountain as a backdrop. 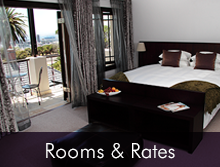 Each of the 12 on-suite bedrooms are spacious and stylishly decorated and include a variety of private features. 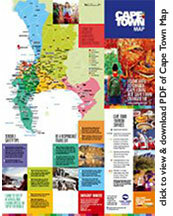 Cape Riviera is ideally located to visit a variety of Cape Town attractions. 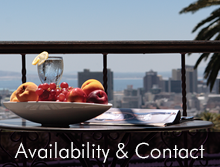 Magnificent views and tranquil atmosphere, make Cape Riviera a welcome retreat after a busy day. 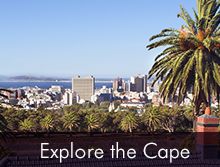 © 2019 Cape Town Accommodation | Cape Riviera Guesthouse All Rights Reserved.